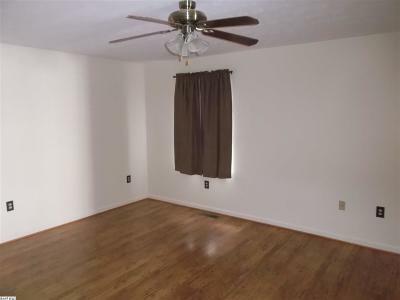 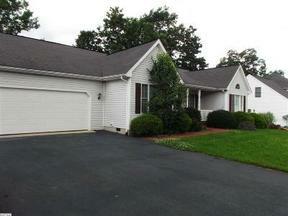 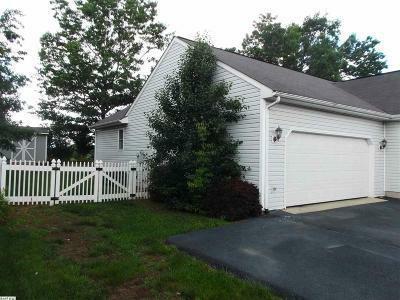 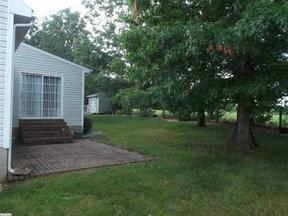 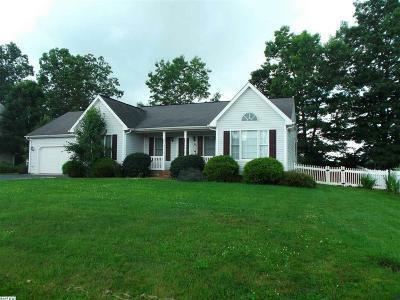 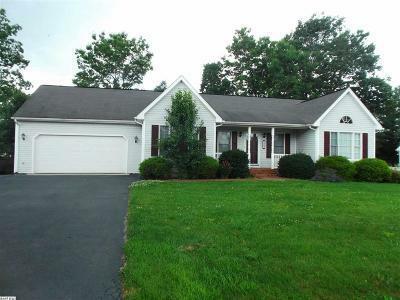 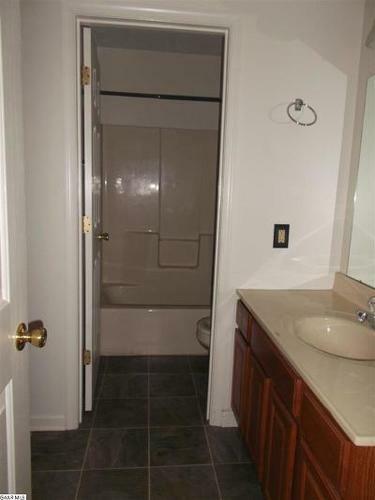 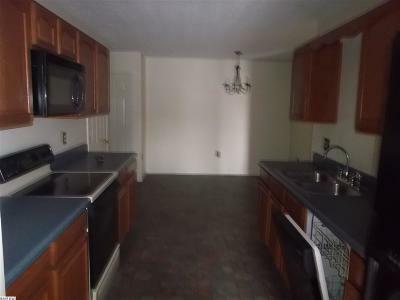 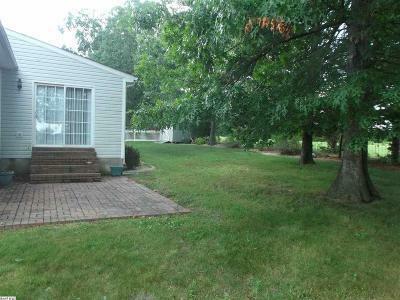 Single Family Home This spacious ranch offers 4 bedrooms/2 baths. 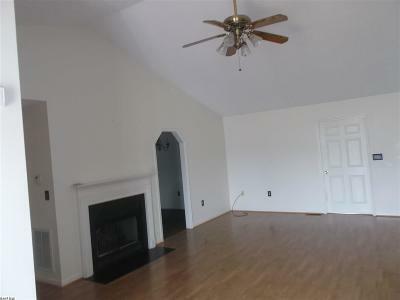 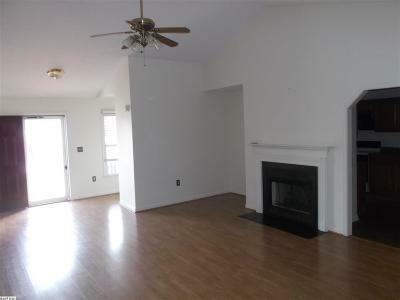 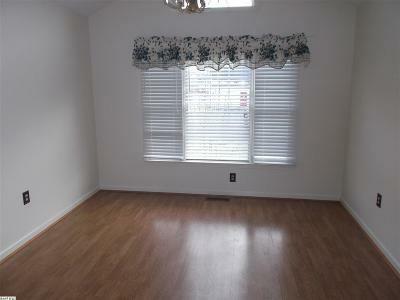 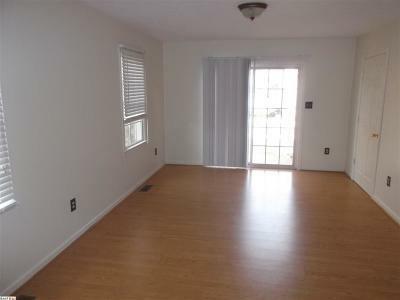 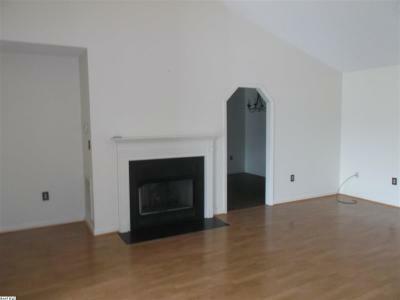 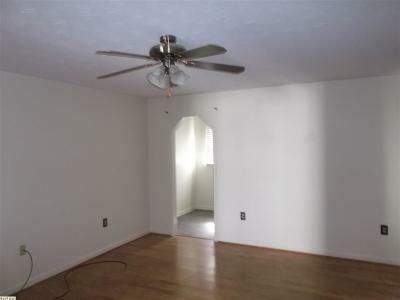 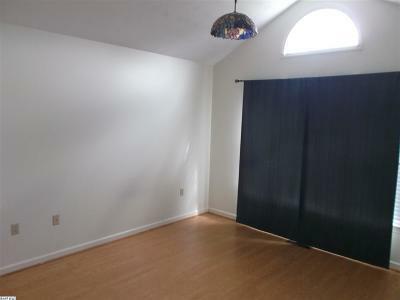 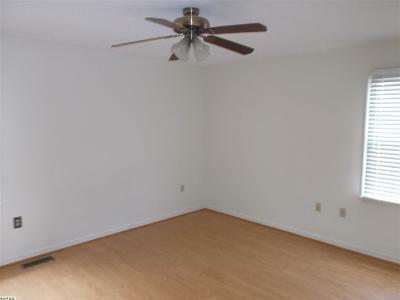 Gas Log Fireplace, cathedral ceilings, vinyl fencing, back patio off of 4th bedroom. 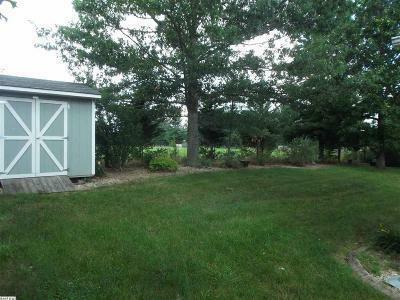 Storage building conveys with 2 car attached garage. 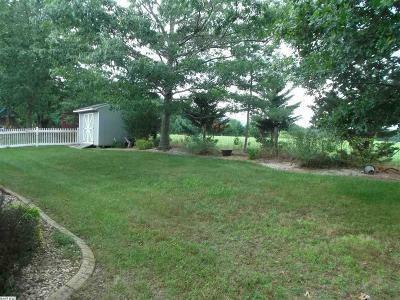 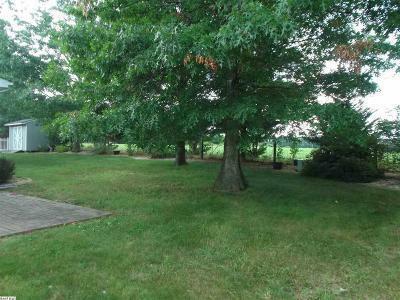 This home is backed up to farmland with mountain views, paved driveway with additional parking.